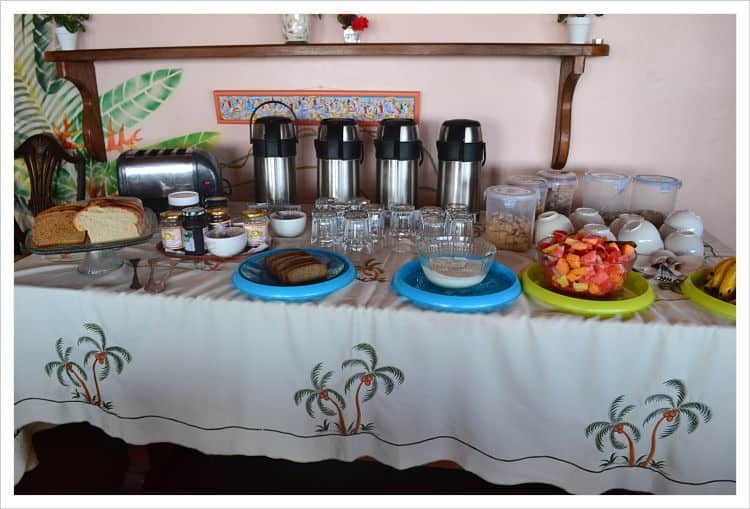 Enjoy a Petite Anse breakfast either inside or outside on the verandah. Wherever you choose to sit, you’ll have a great view all the way to the Grenadines to start your day. See below for the breakfast menu. 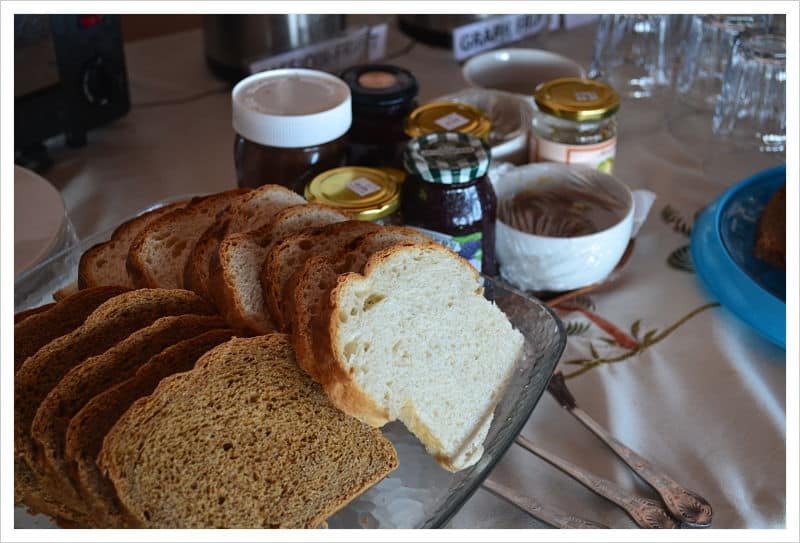 Our breakfast is served from 8.00am to 10.00am and we welcome both ‘staying’ guests and ‘walk-ins’ to join us. However, if you’re not staying with us, we’d appreciate if you could let us know in advance that you’ll be joining us for breakfast. You can contact us by phone or through our contact page. A selection of your choice; please order with your waitress. Local Eggs – poached, scrambled, fried or boiled. We sometimes have our own home-made black pudding. 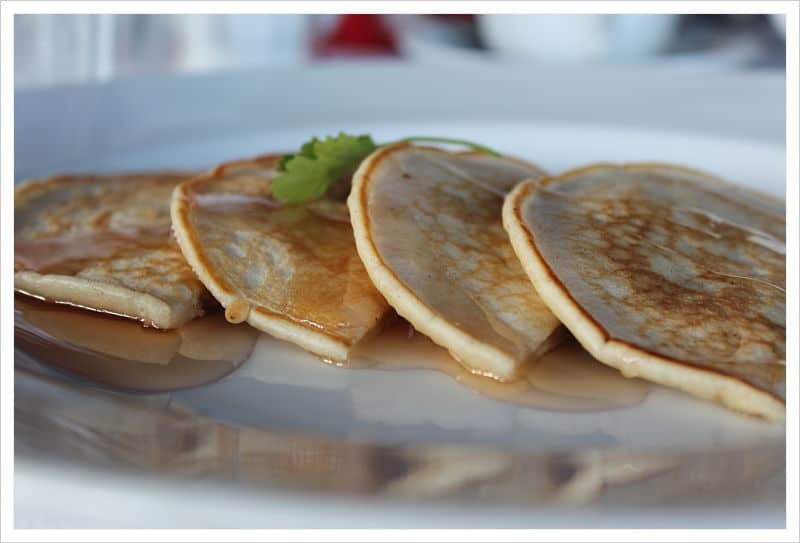 If you opt for the pancakes, be sure to ask for Nutmeg Syrup. It’s delicious and could be compared to a very light maple syrup. We sometimes make our own and we’ve put the recipe here. 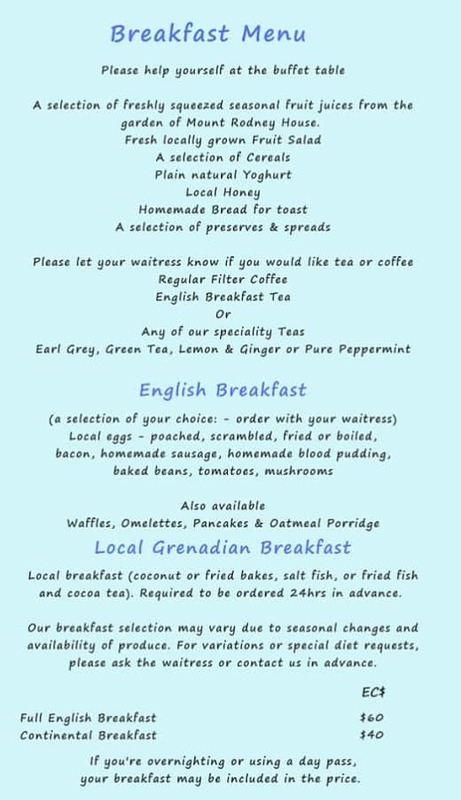 Coconut or fried bakes, salt fish or fried fish and ‘cocoa tea’ is available on request and needs to be ordered 24hrs in advanced. For any variation of the above or requests for special diets please ask your waitress. 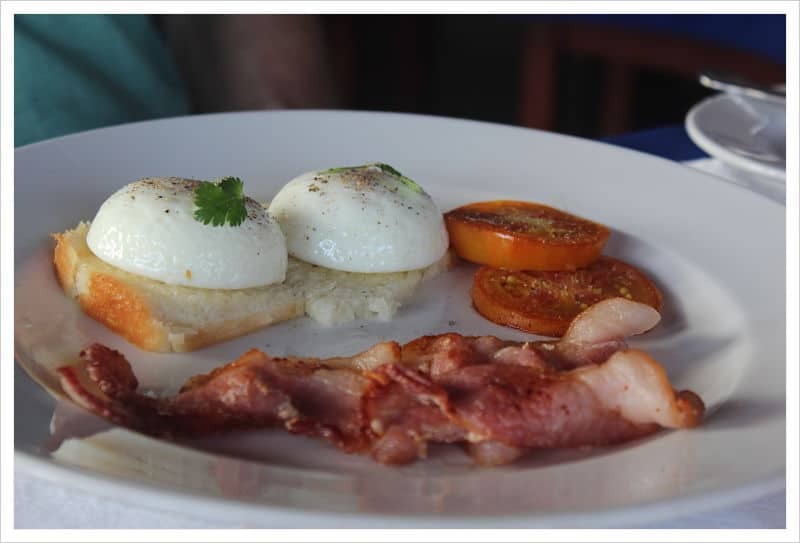 Our breakfast selection may vary due to seasonal changes and produce availability. 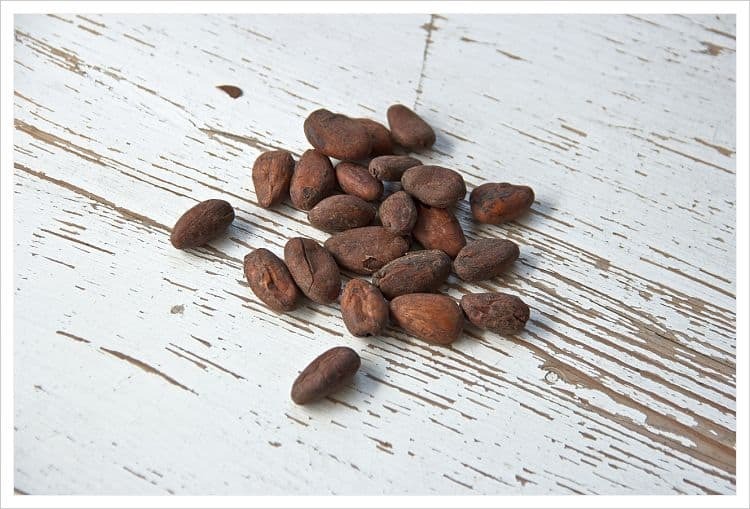 FYI Cocoa tea is made with pure cocoa beans, is very healthy and is a ‘must try’! 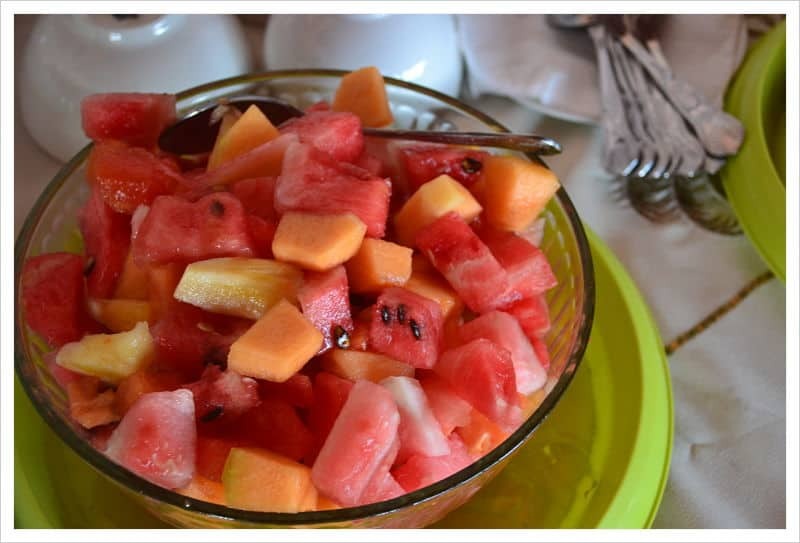 Finally, we recommend to always eat a good breakfast when you’re on holiday / vacation. 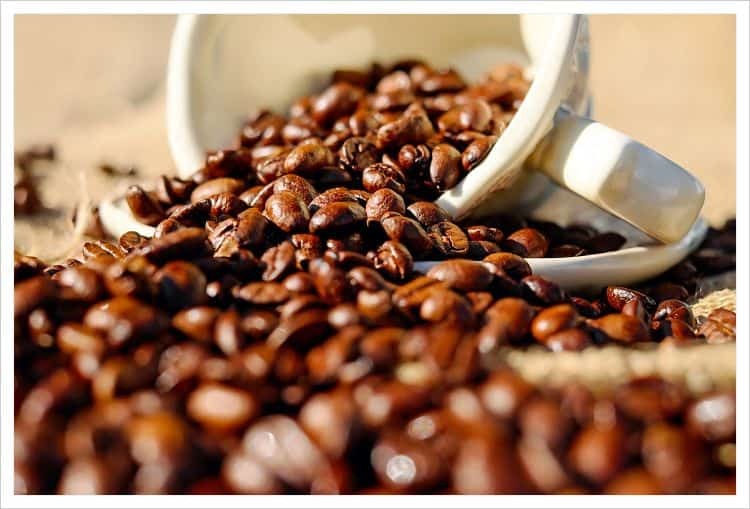 You’ve got a lot of relaxing to do and possibly some adventurous exploring to do, so you’ll need a good start. Our unofficial motto is to ‘eat well, breathe deeply and enjoy yourself’. If you have specific dietary needs, please tell us in advance of your stay and we will do what we can to help you eat the right food for you. If you’ve yet to stay with us, you can view our availability here or you can sign up to our newsletter on our home page.